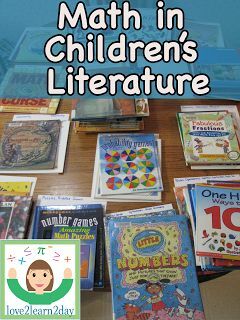 To assist me in my challenge, I have called on the help of several picture books. 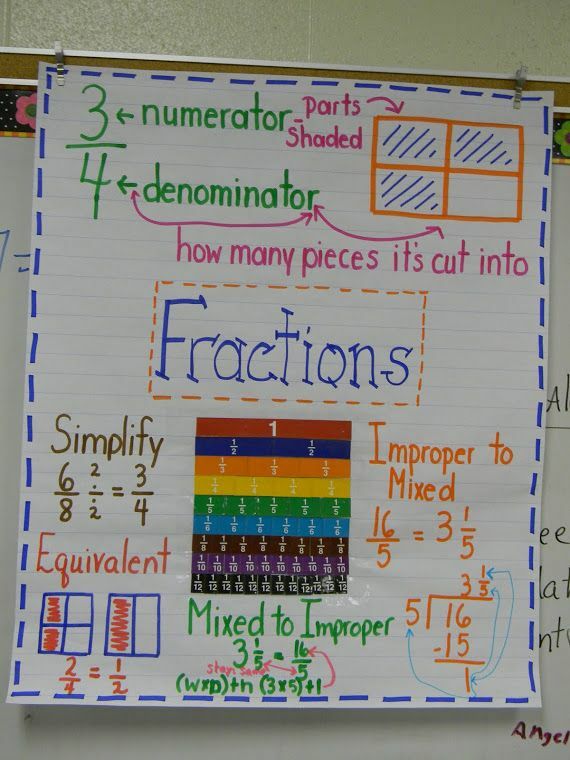 the exposure to equivalent fractions. 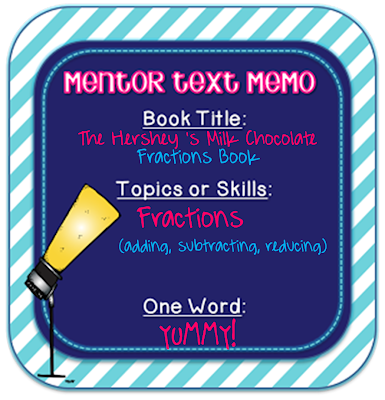 "This witty and kid-friendly book walks you through a straightforward lesson that serves as a fantastic introduction to the world of fractions. 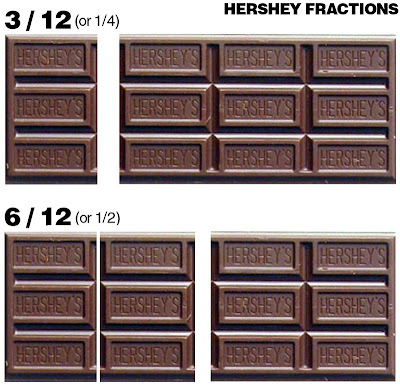 It starts off explaining the fraction one-twelfth in relation to one rectangle of chocolate and continues all the way up through one whole Hershey bar." I've created a fun & engaging packet to supplement this book. 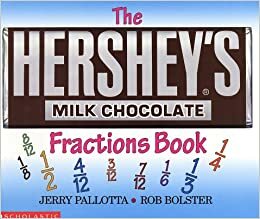 The Chocolate Bar Fractions packet includes teaching posters to use at a station or on an anchor chart, 16 task cards with tracking sheet and answer key, and 3 activity sheets that can be used as a whole class activity, individual reinforcement, or end-of-unit assessment. to celebrate TPT reaching 100,000 fans on Facebook. so if you use this Facebook code, you can get 20% ANY product!